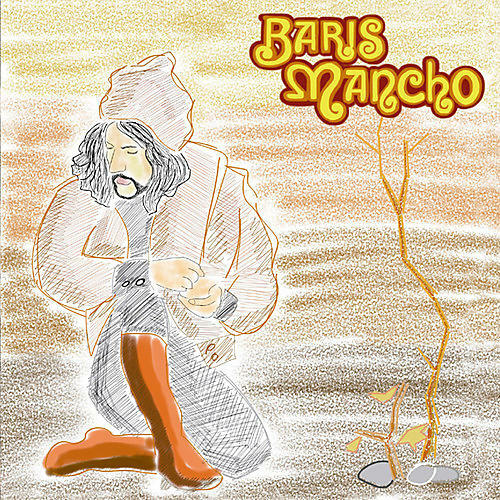 Release Date:07/27/2018;Notes:Pharaway Sounds presents a reissue of Barı ş Manco's second proper studio album, Nick The Chopper, originally released in 1976. Recorded in Belgium with help from session musicians related to Placebo, Janko Nilovic, and Mad Unity, among others, Nick The Chopper features lyrics in English, huge orchestral sections, and re-arrangements of many of the melodies from his 1975 masterpiece 2023 (GUESS 038CD/106LP). Barı ş spent his whole life trying to communicate to the wider world outside Turkey. This was his last attempt at doing so with an album before turning to a travel television show to visit faraway places and talk to the young and old, one on one. Every production trick of the glorious 1970s was deployed to push Barı ş Manco up the European charts, and now Pharaway Sounds pushes him right into your brain instead. Presented with newly designed artwork, remastered sound and an insert with photos and liner notes.